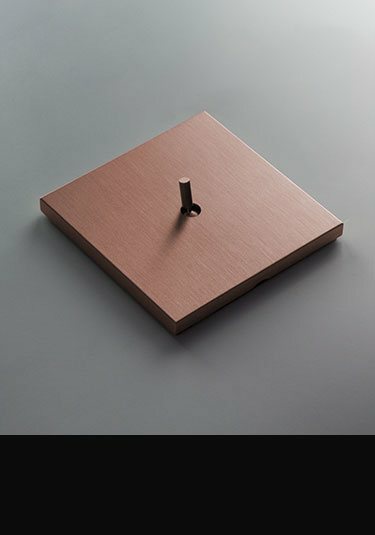 Highly contemporary toggle light switches available in a brushed copper finish and supplied as single, 2, 3 and gang switches. Latest modern styling and beautiful luxury quality. With the rising popularity of copper in interior design these plug sockets are part of a full range of luxury quality brushed copper electrical fittings suitable for household and commercial interiors. 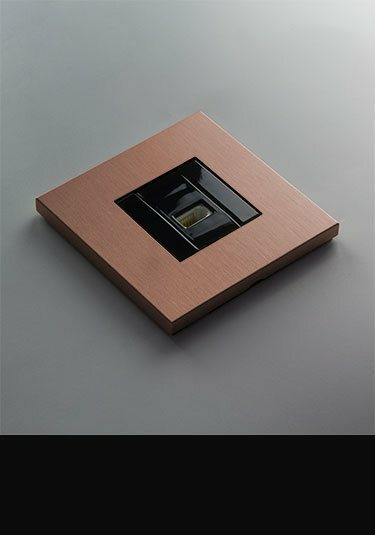 A designer collection of complimentary copper switches and sockets for luxury households and design led commercial interiors. 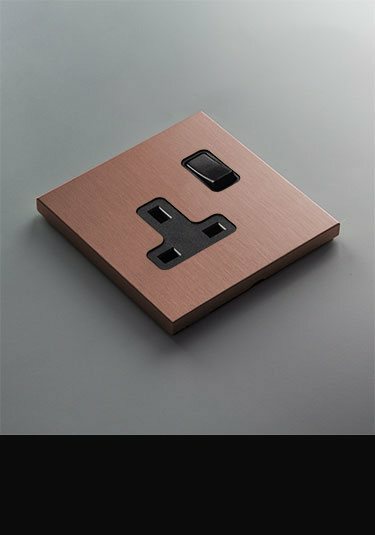 These matching electrical accessories have a contemporary brushed copper finish and included are data points, satellite, phone, TV sockets plus fuse spurs and others.